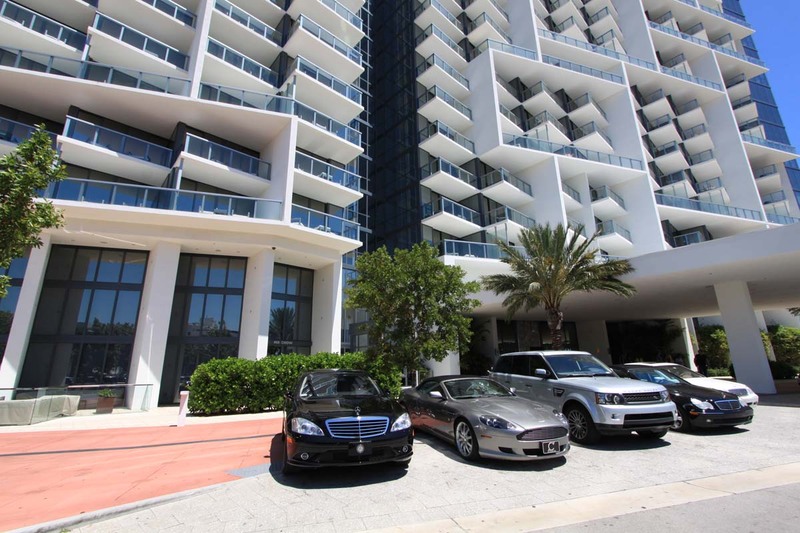 W South Beach: The Heart of Luxury Life in South Beach is all about fun and excitement. 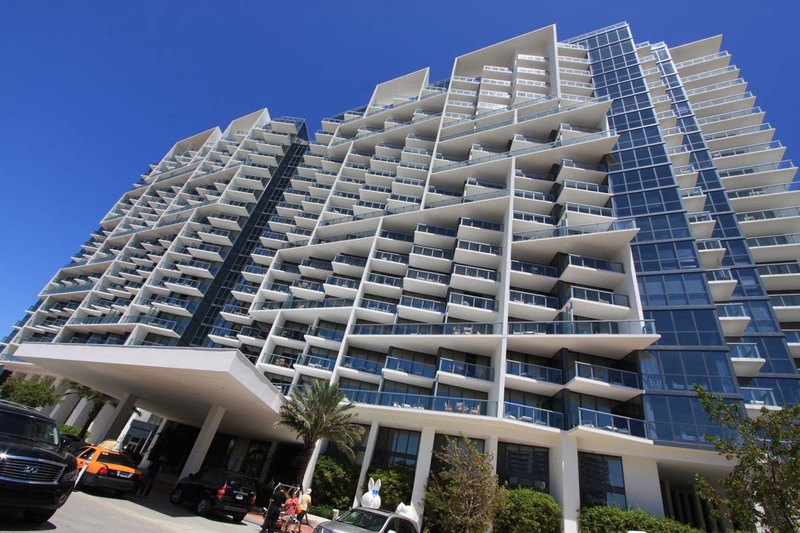 Welcome to a residence where fun and excitement meet world-class luxurious living. Collins Park is the cultural center of South Beach. The W South Beach puts you right in the middle of all the excitement. Take in a good book at the new Miami Beach Regional Library, enjoy fine performing by the Miami City Ballet, let your senses be amazed at the Bass Museum, also, in December, the popular Art Basel exhibitions take place at the Collins Park Cultural Campus. Culture, Reading, Performing Arts--it all takes place in South Beach. 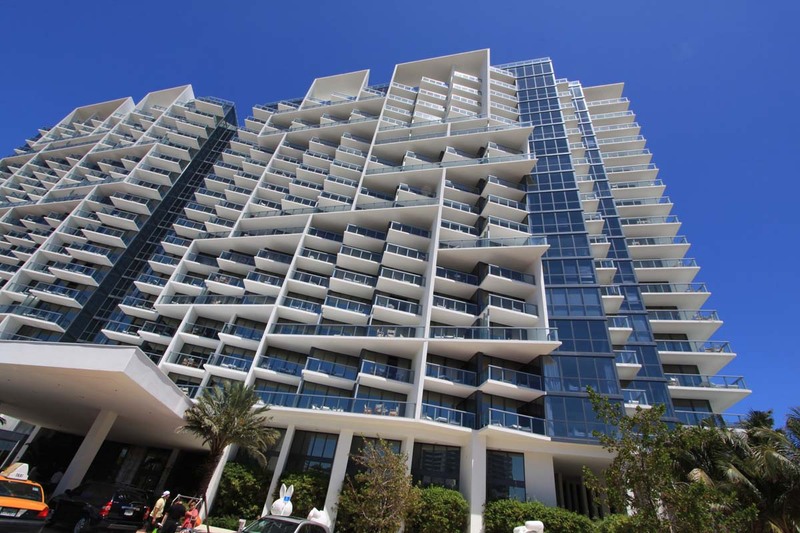 The W South Beach will captivate you from the moment you enter. You are cordially welcomed to majesty as you gaze upon the Atlantic Ocean which rests just beyond the front gates. 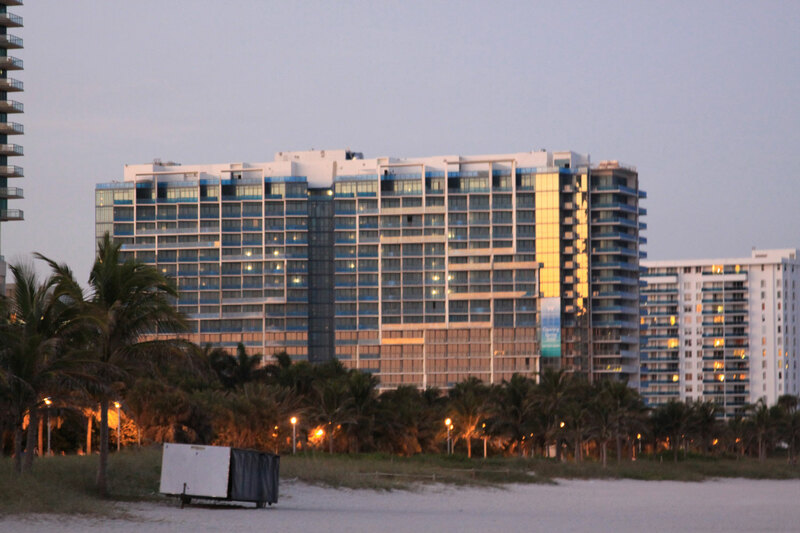 The W South Beach tells the world that you have arrived. 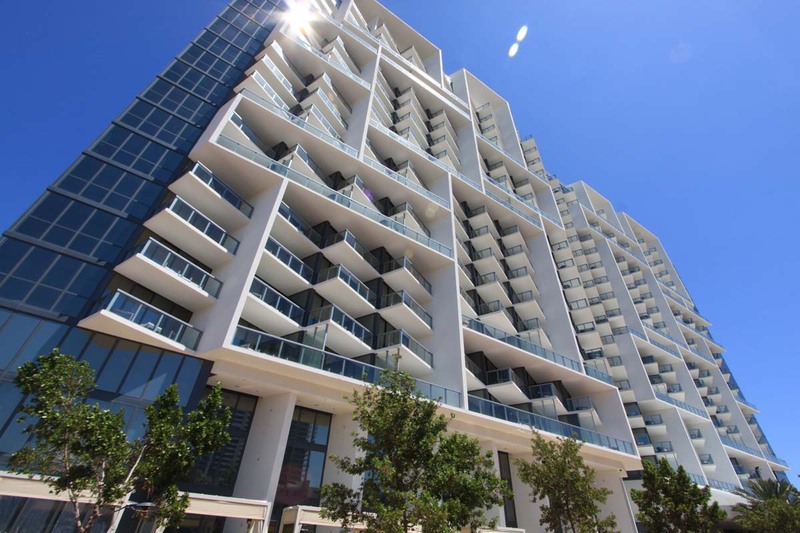 Every condominium is fully furnished and designed to meet your every need. You can choose between Ocean Suites, Beach Bungalows, Ocean Residences, (one and two bedrooms) or penthouses. 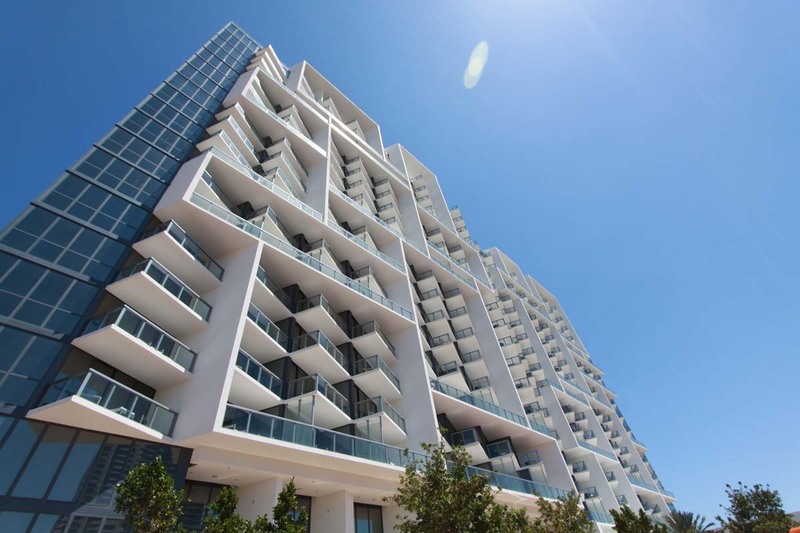 Once you decide which residence option best suits your needs, buy your W South Beach condominium and be amazed with amenities that will captivate your senses. Start and end your day in style. Slippers and Bathrobes are standard attire. Enjoy your favorite television shows with state-of-the-art plasma televisions. Listen to you favorite music with our standard CD player or iPod docking station. Meanwhile, daily housekeeping services attend to all of your needs. Fun and excitement is what South Beach is all about. 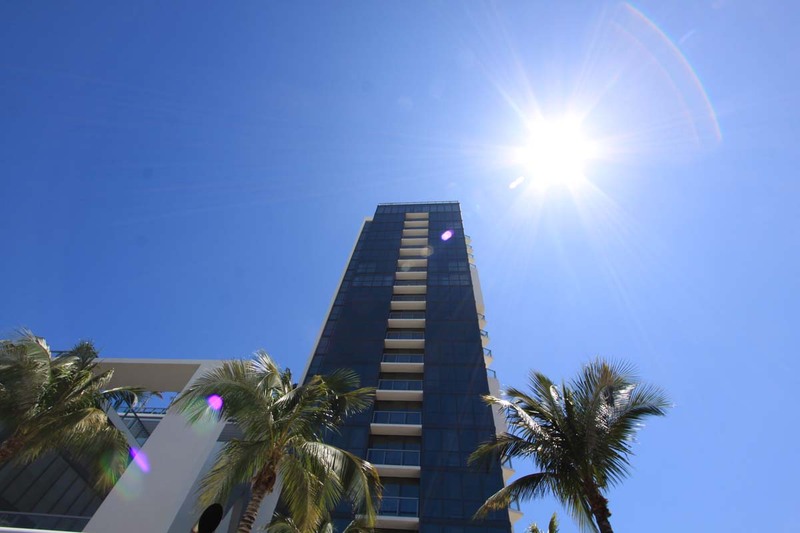 Your job is to enjoy everything great about buying a W South Beach condominium.